Top 9 Reasons Why More Forest Lake Locals Choose To Use Jetset Plumbing! Tap leaking or drains blocked? Forest Lake residents, there is no need to worry because here at Jetset Plumbing, we offer plumbing to everyone from residents to business owners. 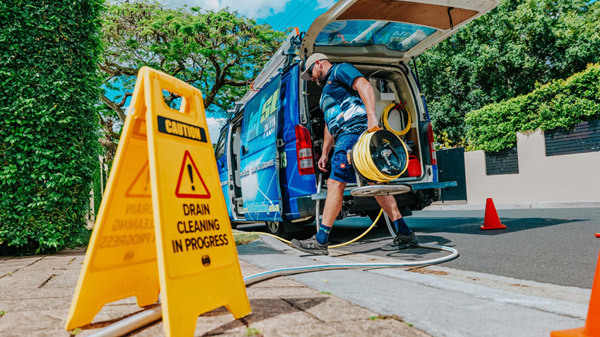 For more than twenty years our trusted plumbers at Jetset Plumbing have serviced clients across South-East Queensland. When you book in a job with us, we offer a service that is second to none. Whether you are a home owner, real estate agent, tenant or commercial owner we want to leave you feeling fully satisfied. Forest Lake is an outer suburb of Brisbane City, it is located 19 kilometres south-west of the central business district of Brisbane. During World War II, the area that is now known as Forest Lake was used as temporary accommodation for American soldiers. Wildlife and residential development were successfully incorporated together to create a sustainable community while still furthering the development of the suburb. At the 2011 Census, Forest Lake had a population of 22,426. Forest Lake was launched as a suburb in 1991 and was built around an 11 hectare man-made lake. This suburb has won many awards for its design and inception into a previously undeveloped community and is considered instrumental in creating affordable housing within Australia. This entire suburb is linked by a substantial web of pedestrian and cycle paths allowing residents to travel freely around the lake and to neighbouring suburbs. Forest Lake locals deserve reliable and fast tradesman that they can trust, ensuring that their suburb maintains its integrity. Using leading edge technology to solve your problems fast, you can be assured that when you book in a job with Jetset Plumbing, you will not be disappointed with the quality service we provide. Give Jetset Plumbing a call today.